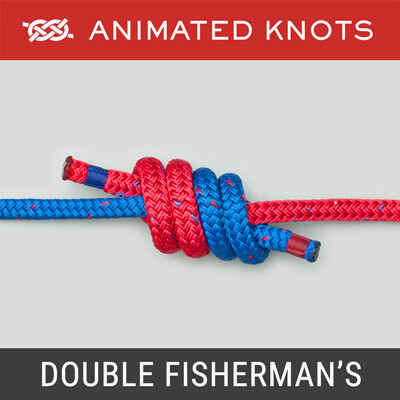 Wrap one end round the other to tie a Half Knot. Pull tight. 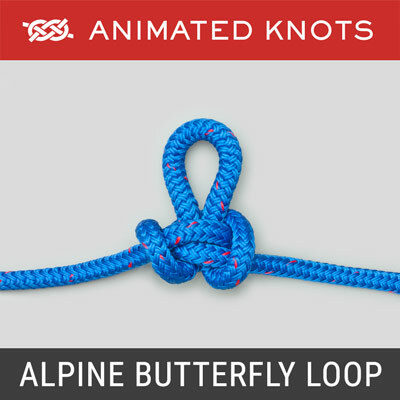 Form a loop with one end. Then form a loop with the other and wrap it around the first loop to complete the bow. Tighten and make the loops and ends all roughly the same length. Uses: The Standard Shoelace Bow is the most widely used method of tying a shoelace. 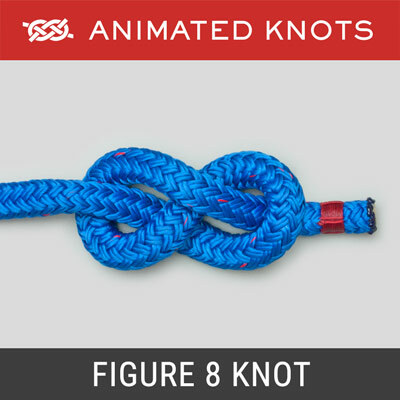 Structure: The Standard Bow is really a Square (Reef) Knot but the second Half Hitch is tied with bights rather than the ends. Lock Knot: Shoelace bows tend to come undone. The loose ends can trip you up and a loose shoelace is certainly inconvenient - with the possible exceptions of bedtime or when removing your shoes for an airport security inspection. The Shoelace Lock reduces the frequency with which a shoelace slips loose. 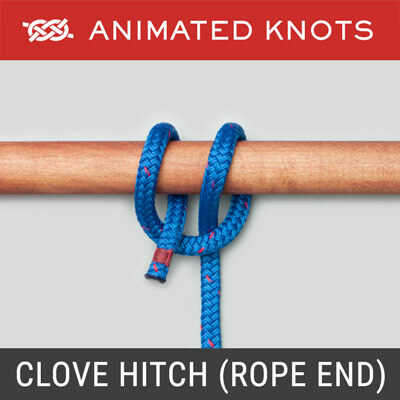 It is an additional Half Hitch tied with the loops of the bow. Surgical Half Knots: Hugh Saxton wrote to describe an alternative. 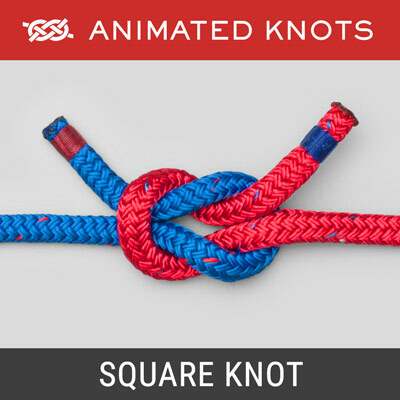 Tie the first Half Knot with an extra turn – the Surgical Half Knot (Frame 9 of the Square (Reef) Knot). Then tie the Bow using the same technique – again using an extra turn. I have tried it now for months: the first Half Knot reduces slipping; the bow holds well; and it is easier to undo. Seven years after he wrote, I have finally illustrated it properly as the Double Surgeon's Shoelace Bow. Hugh: thank you for your patience! 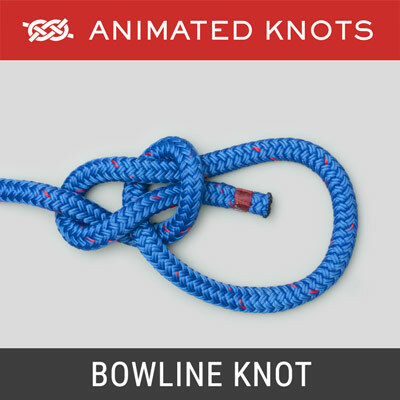 Options, More Shoelace Knots and Further Reading: For tips, details, options, lacing techniques, and more, visit Ian Fieggen's Shoelace Site.